Building a photography business is an amazing way to turn a passion into a career. It’s an industry with numerous ways to specialise and carve out your niche, from shooting fashion and pets to sports and wildlife. You can contract yourself out to big magazines and newspapers, capture people’s life events like weddings, or build a business selling stock photographs. 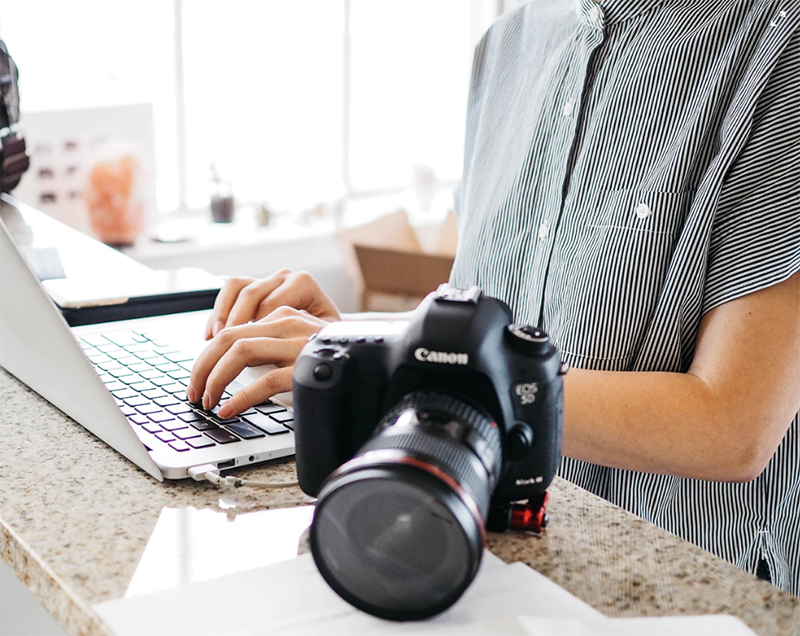 With changes in media over the last few years and the rise of image-focused social networks like Instagram, it’s never been a better time to start your freelance photography career or grow your photography agency. That’s why you need an accountant who understands the specifics of your industry and specialises in providing tailored accounting support to photographers. OZKAN has worked with photographers for as long as we have been in business, and been an essential ingredient in the growth and development of numerous photography businesses. We are your all-in-one accounting solution for your photography firm, dealing with the nitty gritty details of tax, working side-by-side with you in your contact with HMRC, and providing financial data for decision making when needed. Whether you’re on the fence about joining the freelance world as a photographer, or you’re already leading a growing photography business, get in touch for a free consultation to find out how we can support you. Our tailor-made accountancy solution and packages means there’s always a service that can provide for your needs and fit within your budget. In addition, we focus on providing digital accountancy, meaning you’ll be up to date with the legal requirements set out by the Making Tax Digital legislation being rolled out by HMRC. Our digital accounting solutions mean you can easily get relevant and timely insights into your finances, as well as future forecasting to support with decision making in the future. Get in touch to find out how OZKAN can ease the burden of accounting and support your photography business to develop and grow. A full suite of accountancy services, including taxes, bookkeeping, payroll and tax planning. We become your primary contact for HMRC and Companies House. We can also provide management accounting services to aid with business development and decision making. All of this is done with an understanding of the intricacies of the photography industry, and is tailored to you whether you’re a new freelancer or a growing company.